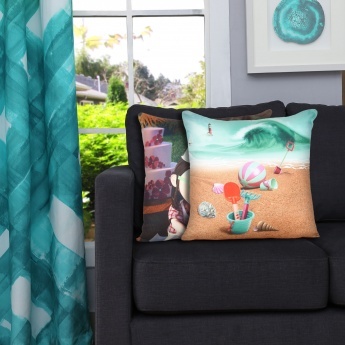 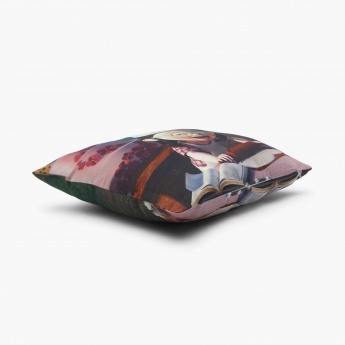 Fabulous 3 Printed Cushion Cover Set- 2 Pcs. 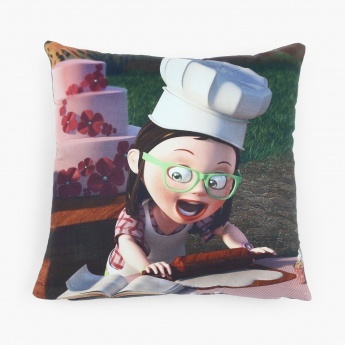 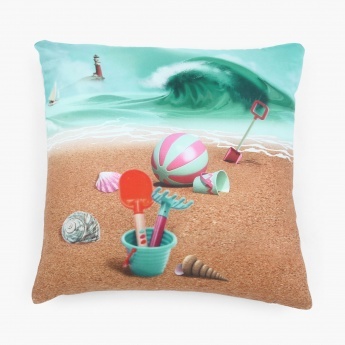 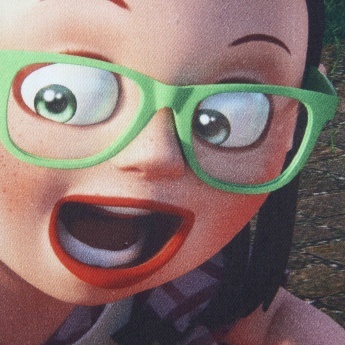 Deck up your kids room in fun elements with these cushions. Featuring crisp edges and interesting style tones, they make up for appeasing cover-ups.